Nikon Corporation (Kazuo Ushida, President) will celebrate the 100th anniversary of its establishment on July 25th of this year. Since its establishment (as Nippon Kogaku K.K.) in 1917, Nikon has provided the world with unique value based on opto-electronics and precision technologies. We at Nikon sincerely thank all stakeholders such as customers for their support in the development of our company over the 100-year history. 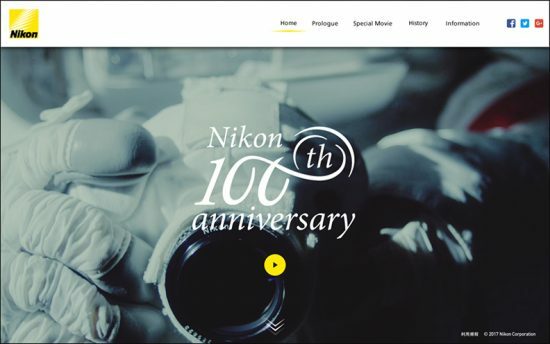 As part of our 100th anniversary celebration, we have established the Nikon 100th Anniversary logo and have opened a special Nikon 100th Anniversary site. The Nikon 100th Anniversary logo was designed by our own design department. This logo is widely used as the symbol of our 100th anniversary, disseminating the message of Nikon's 100th anniversary to our stakeholders around the world. This site offers contents dedicated to the celebration of our 100th anniversary, such as special movie and a record of our history over the past 100 years. We will add more contents on this site as they become available and provide information related to Nikon's celebration of its 100th anniversary. 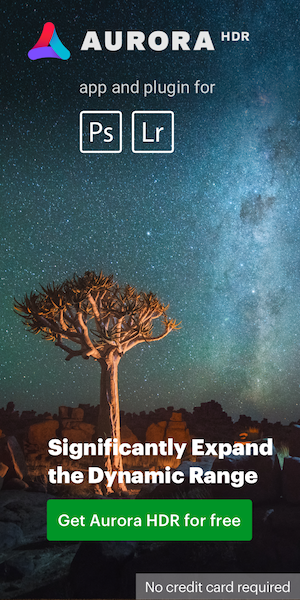 This entry was posted in Other Nikon stuff and tagged 100 years Nikon, Nikon & NASA, press release. Bookmark the permalink. Trackbacks are closed, but you can post a comment.